With Mother’s Day a little less than two weeks away, there’s still plenty of time to find the perfect way to show this special lady just how much you love her and appreciate all the things she does. 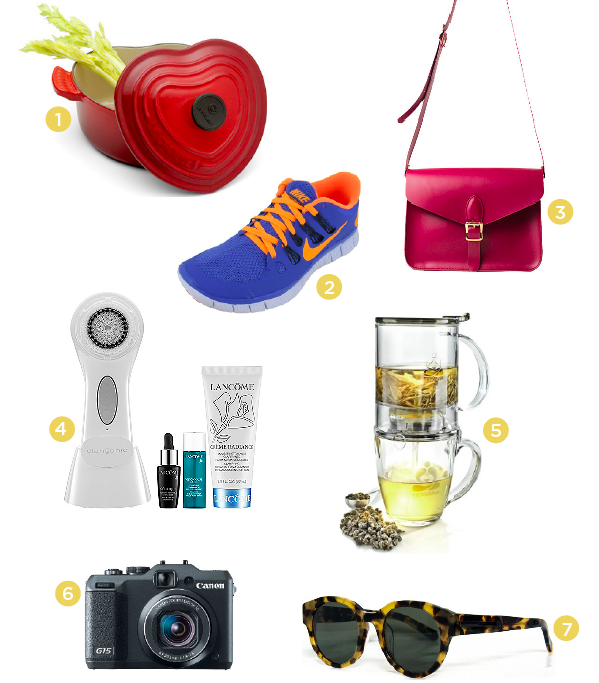 Whether she’s a foodie, a trendsetter, a techie, a traveler or a health and fitness fanatic, there’s something on our list just for her! If mom insists she doesn’t want a present, take her out for brunch. Everyone has to eat! Vegas has a ton of excellent restaurants for brunch. These are some of our absolute favorites! Honey Salt / The flavors in their farm-to-table menu are divine and as a favorite amongst the locals, you’ll feel right at home! Veranda at Four Seasons / There’s something for everyone’s palette here, but if there’s one thing to go for during brunch, we girls say go for the doughnuts! With a mom-approved list of gifts and restaurants like this you’re sure to make this Mother’s Day a memorable one! Have you noticed we’ve been on a bit of engagement picture binge lately? I hope you’ve loved them, ’cause I have another one coming atcha today! I met Nicole and her bestie months ago while they were in town for a few days. We met at Springs Cafe (the wedding will be at Springs Preserve next Spring). It was a slightly gloomy day in Vegas and we commented on the poor weather. These girls weren’t the least bit phased by it. They came from Winnipeg, Manitoba, Canada. Temperatures are regularly below freezing and bone chilling cold. A few grey clouds and drops of rain weren’t going to scare these ladies! They had plans for shopping, meeting with wedding vendors and enjoying Vegas. After a productive weekend, the girls headed back home hopefully with warm wedding hearts to keep them cozy. 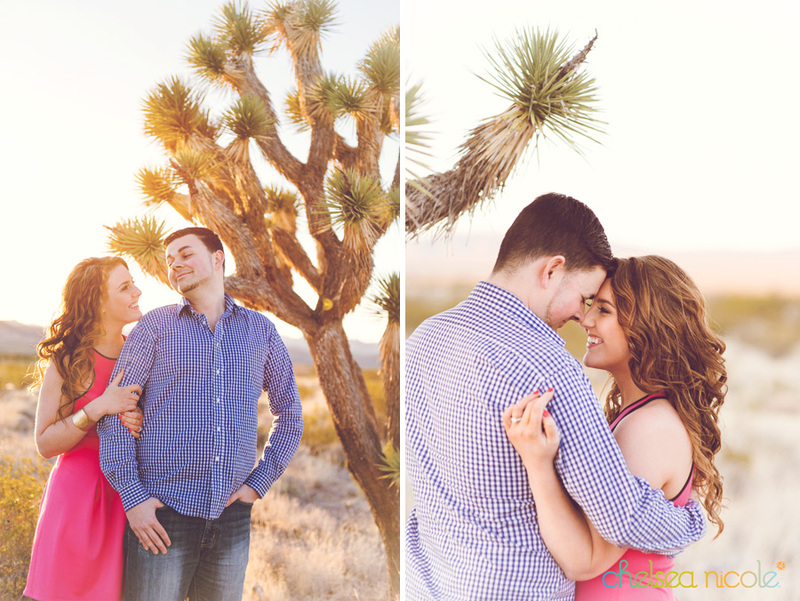 A few months later, Nicole and her fiancee, Kristopher, came back to Sin City for their engagement session with Chelsea Nicole. I’m so excited to share the images with you and give you a peak into their personalities. 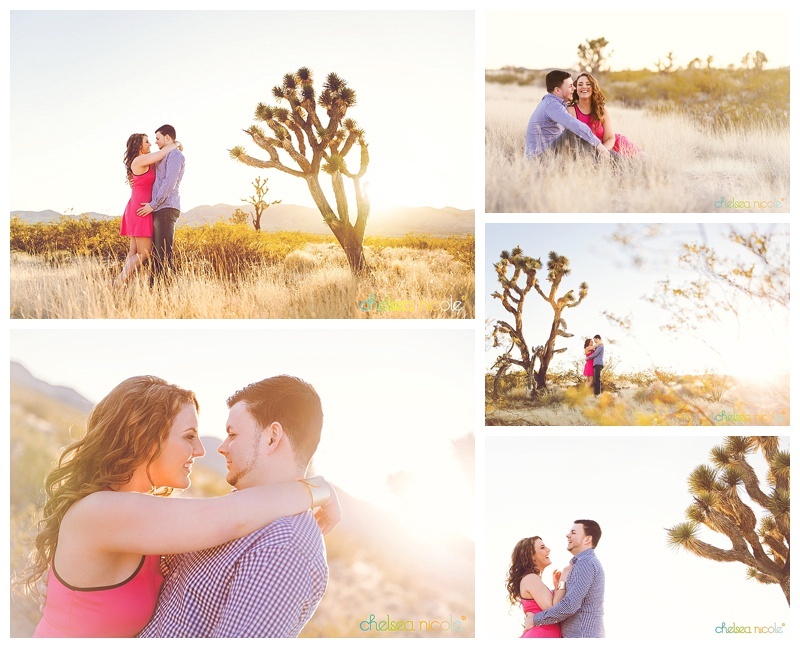 It’s a gorgeous engagement session in the desert! You will cherish forever the fact that you hired a day of coordinator, we guarantee it! You’ve dedicated all your free time to scouting the perfect venue, tasting and selecting your menu, designing your invitations, selecting your favorite flowers, interviewing vendors, collecting RSVPs, finalizing your table assignments and much much more, so why not put the clipboard down and enjoy the amazing party you’ve planned. It is a celebration in honor of you and your fiancé. You’re the bride! You’re not the planner anymore. Leave that to a professional. Hop over to our recent blog post for more information including Las Vegas wedding venues that require a day of coordinator, the difference between a venue coordinator and how a day of coordinator can save the day! 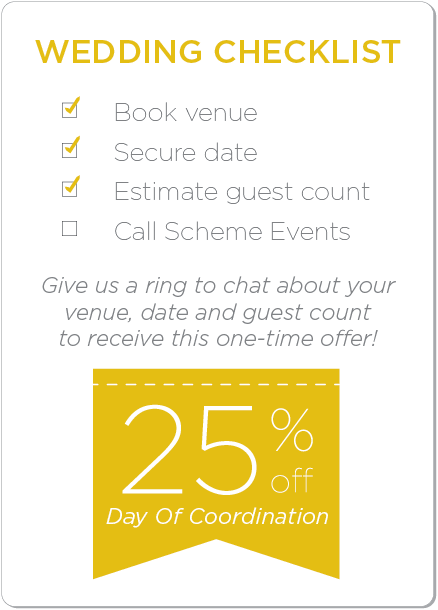 The Scheme Girls would love to be your day of coordinator, so much so that we are offering 25% OFF! We will ensure the dream wedding you have been scheming for months will be carried out as planned. Contact us today!